Most businesses need an extra help at times. The essential thing is to know whether additional finance is required because business expansion requires more resources, or because things are going rough for your business and the operation is running out of money. The recession and credit crunch has made raising business finance tougher for small businesses, but it does not mean that raising business finance is impossible. Banks and angel investors are always open for raising business finance for well run businesses with a good management team and a strong sense of direction. 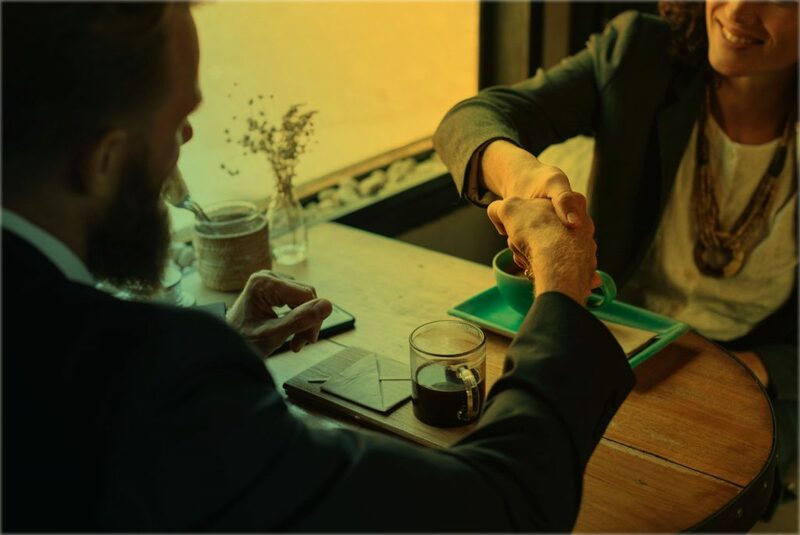 There are various sources of raising business finance, but where you reach out to, depends on whether you have a tried and tested business, or whether you are comparatively new without much of a track record. When you’re starting a business, the first and the most important issue you need to deal with is whether you can afford it. Every individual starting up a new business needs money to run its operation. You need to raise business finance so you can purchase equipment, establish the workplace and pay for marketing; all of this has to be met before the first sale. There are various ways you can raise business finance when you’re starting a business and it’s important that you choose the right business finance. You can get a bank loan, borrow from family or friends or even raise business finance from outside investors. Most businesses use a combination of all of the above to raise business finance and then create them to their specific needs. Here is how you can raise business finance when starting a new business. One of the best ways of raising business finance is to start your business is to use your own savings. In case you don’t have enough of it, you could then get a mortgage or a second mortgage, sell your possessions or assets or get a secured bank loan. The advantage of raising business finance through your own savings is that you are in control of your own business, rather than considering any external investors. Lenders may decide to pull their investment at any point of time and they would expect a good pay off for their input. Always remember, that should your business fail, then you may have to sell off your assets or your home. Friends and relatives are more likely to help you raise business finance and give you money. They will provide you with finance with better terms than a bank. A bank may also give you an additional loan, if you already have your investment from other sources. But the negative aspect of raising business finance from family and friends is that it can raise tensions among relationships and your dear ones could lose their money if your start-up business doesn’t work. When raising business finance from friends and family, always make sure that you have prepared a written loan agreement, as this would help avoid any misunderstandings between you and your friends/family. The most common means of raising business finance is to get a bank loan or an overdraft. The advantage of using an overdraft for raising business finance is that it’ is flexible and the interest is payable only on the amount you are overdrawn. In contrast, you can pay higher interest rates than bank loans and the bank can ask for a repayment at any point of time. Getting bank loans is a good method of raising business finance because you can budget for your repayments easily, but there is no flexibility. You may have to offer some sort of security and you could be paying interest on the funds that you are not using. By raising business finance this way, you can issue ordinary shares – which are basically standard shares with no special restrictions or rights, to investors in return for their capital. The advantage of using outside investors for raising business finance is that they may bring added expertise to your business. You do not usually need to pay them until your business can afford it. The negative aspect of raising business finance through investors is that your share of the business, and of its profits, will be on the lesser side and the investors may want control over the business management part. You can raise business finance from external sources though angel investors, venture capitalists or through business contacts for larger investments. Venture capitalists usually invest over £2 million in businesses that they consider will provide a high earning potential and a defined exit time. Angel investors are wealthy individuals who generally invest £10,000 upwards. They could also offer you their business expertise. This scheme of raising business finance allows you to get a bank loan from a normal high-street bank without providing personal guarantees. The government acts as the guarantor here. Business loans for raising business finance are available from £5,000 to £100,000 – repayable between two and ten years. Post two years of trading, the bank loan guarantee can be extended to £250,000. You just need to financial security to cover 25% of the bank loan while the government guarantees the remaining 75%. In return for the guarantee, the government charges a premium of 2% a year on the outstanding amount of the bank loan. In case you do not require a lot of money to start up a business, then you may be able to get ‘micro finance‘. If you are setting up your business in a deprived area that is typically underserved by mainstream lenders, you may be able to raise business finance from Community Development Finance Institutions (CDFIs). A loan granted by the CDFI can be used to purchase equipment or property, to fund marketing campaigns or to finance start-up capital. You can get a loan access for as little as £50 or up to £1 million, depending on the project. Some people can raise business finance from other businesses in their peer group. The Black Business Initiative (BBI), supports the black and minority business community. Organizations like the UK association of business and individuals and the Prowess are the ones that specifically support women in business. The Ethnic Minority Enterprise Network helps Asian and minority businesses. So when you are on a look-out for raising business finance, ensure to use platforms such as Venture Giants which have a huge network of active angel investors looking to finance different types of businesses. Venture Giants can get you the early stage, seed investment capital or business financing to start your business, launch new products or business service.